 Welcome to the Confirmed Epic Podcast Youtube Channel's first attempt to raise our game up! The Confirmed Epic Comeback is a weekly to bi-weekly Youtube series that allows to examine the three to 5 biggest entertainment stories in under 15 minutes. Beyond that, the purpose of the Confirmed Epic Comeback is to examine how these stories impact the broader entertainment landscape, not just regurgitate the news. In the inaugeral show we discuss: If fans should get upset or excited over release dates based on the recent news of Miller and Lord being replaced as Han Solo Directors, the revelation of movies mysteries in relation to Ridley Scott's huge Blade Runner 2049 announcement, and answer the question of: are fans satisfied with the use of nostalgia in blockbuster filmmaking.